4. Posts with hashtags command more engagement than those without. 1. Don’t overuse hashtags with your posts. 5. Don’t use generic hashtags. Hashtags should be easy to track. If you follow these ground rules while using hashtags, you would command a more engaging experience with your Instagram photos. After exploring the basics of hashtags, the next step is actually using them. 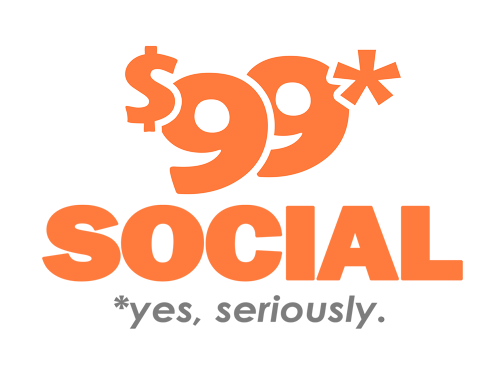 So which hashtags should you use to guarantee your new business more followers? I came up with this list using data from Instagram data management platform, Websta, and several other analytics platforms. 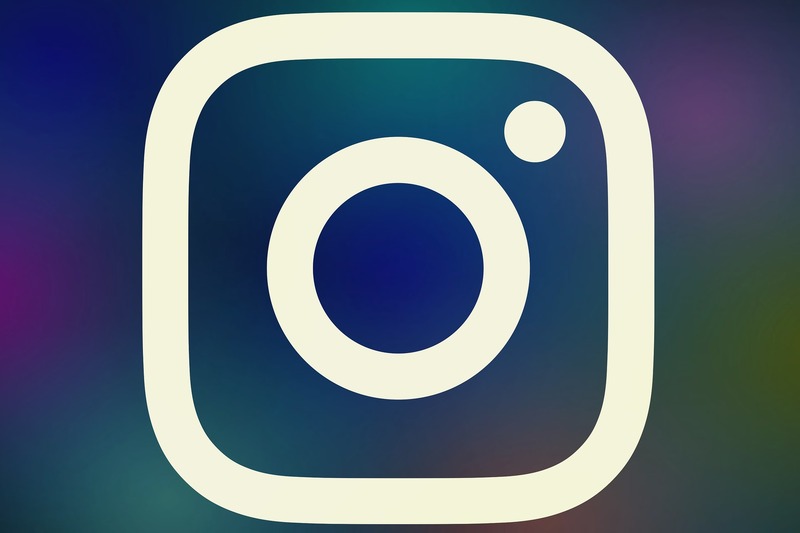 This list has been divided into the most popular Instagram hashtags that convert and hashtags specifically for driving engagement for your business on Instagram. So here are the lists! On a final note, my advice would be to mix popular Instagram hashtags with hashtags for likes, comments and follows to give your posts a natural feel. Don’t be too eager to garner followers for your new business that you forget to offer real value on your Instagram page. Moreover, deciding on which hashtags to use might be confusing for a new business. So my advice would be “get a professional”. 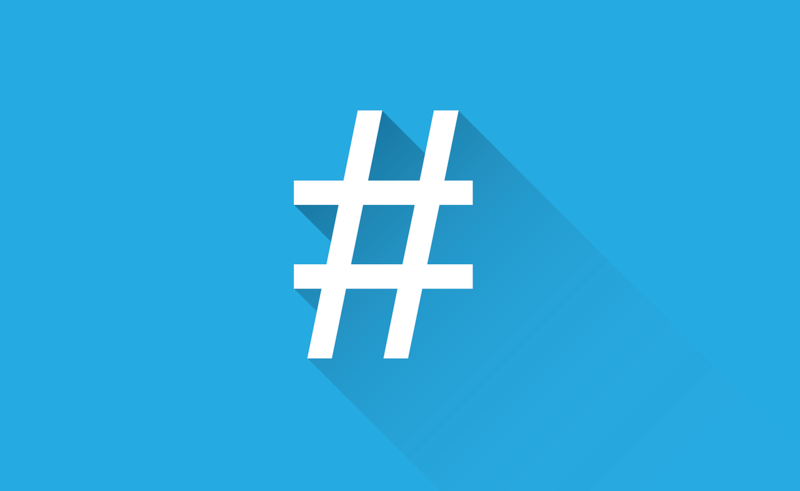 Hashtags can skyrocket your brand engagement only if used correctly. Thanks for sharing some helpful hashtags for Instagram marketing, engagement. When it comes to Instagram marketing it’s important to understand Hashtag marketing.